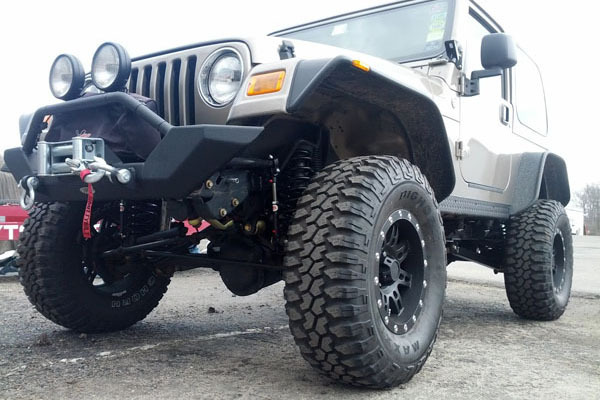 Clayton Off Road Inc. long arm upgrade kits are perfect for anyone who has a lifted Jeep, and is looking for that next step. 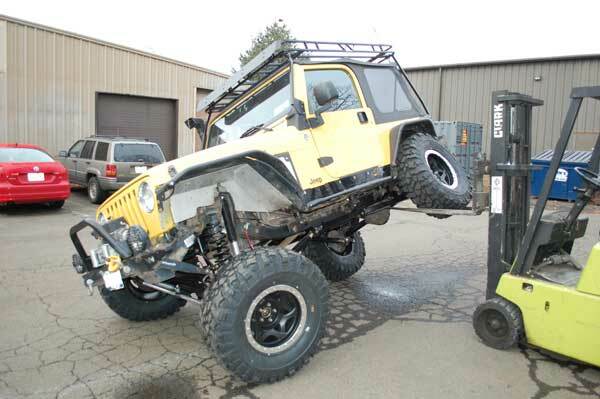 What our long arm upgrade kits are intended for is anyone who wants to upgrade their current lift kit to a high quality long arm kit. 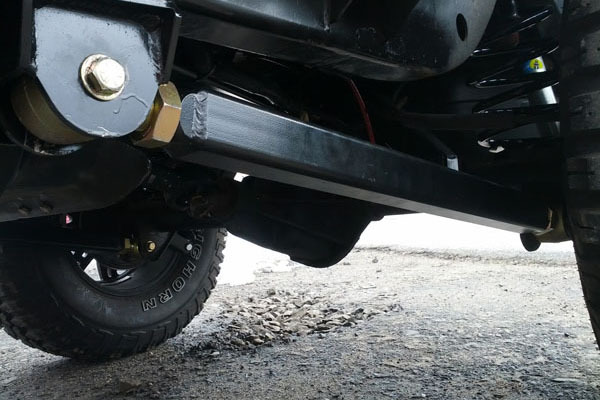 This pro series rear half only kit comes with rear frame brackets, a 4 link axle truss and upper and lower double adjustable control arms. 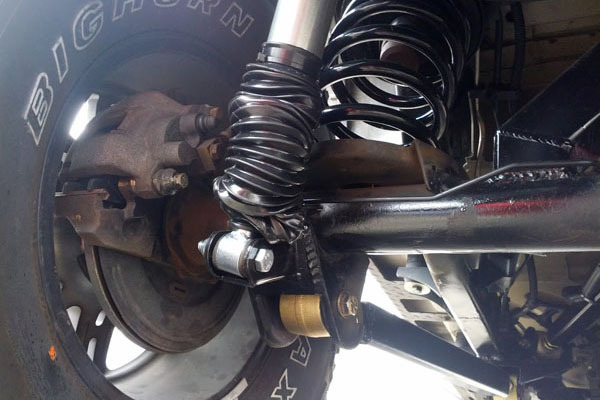 Whether you have a short arm kit and just hate how it rides, or a competitors long arm kit that is falling apart, this kit will solve all your problems. 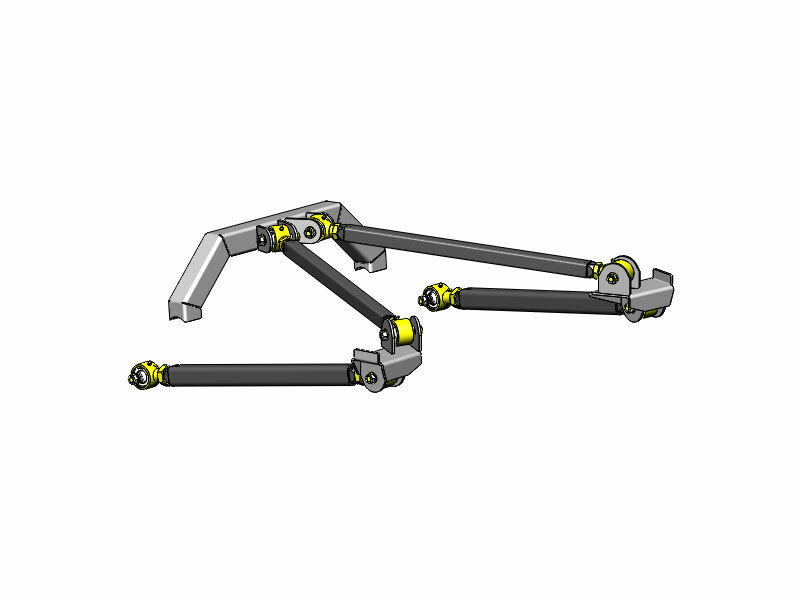 Any long arm kit will provide better geometry by decreasing the angles on the lower arms. 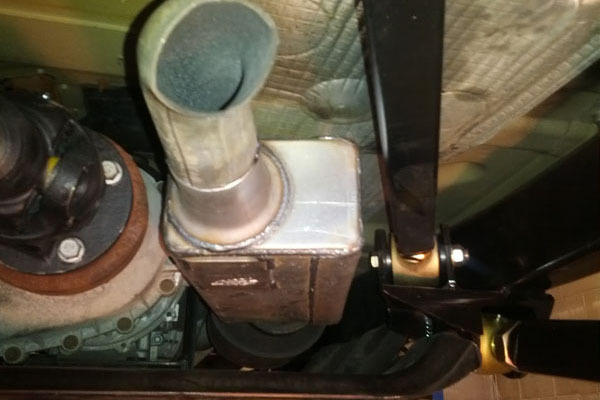 This greatly helps with ride quality. 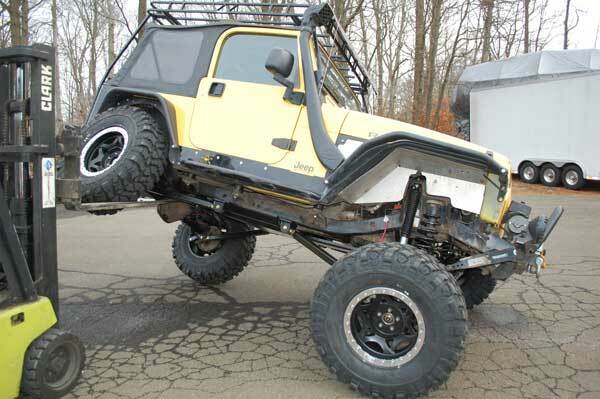 The length of the lower arms, also helps with flex and climbing ability off road. Where our kits rises above the rest is in the attention to details. We use Currie Johnny Joints which provide the flex everyone is looking for. Currie Narrow Johnny Joints offer 40 degrees of unrestricted movement in any direction as compared to 22 degrees on a common heim joint. 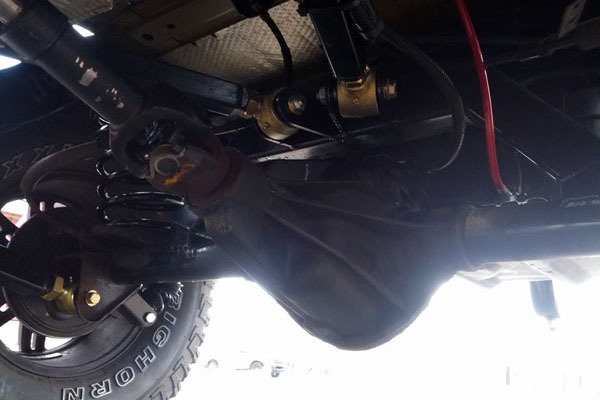 Another advantages between a johnny joint and a heim joint are in the actual components they are built from. A heim joint has a metal spherical ball, usually a teflon sleave, and is encased in metal housing. This provides little if any shock absorption. A johnny joint is similar however that metal spherical ball is encased in a high density "tough 88" urethane that allows for some give. 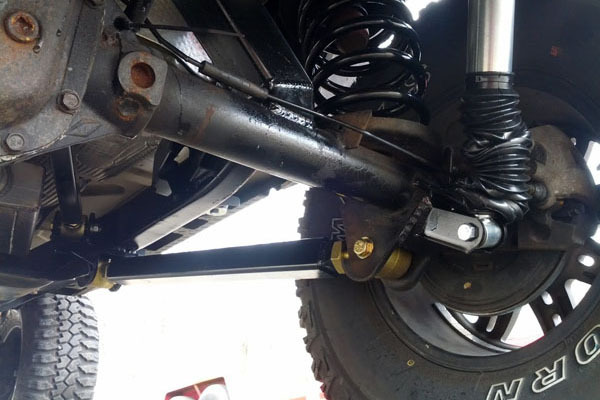 Between the improved geometry, quality johnny joints and our lifetime guaranteed control arms, this is the best and last lift kit you will ever have to purchase.